If you are not fond of cardio, there is a good chance that you have just not found the right kind of it yet. Most people equate cardio with running outside or on the treadmill and constantly putting one foot in front of the other in a monotonous routine. It does not have to be this way though. 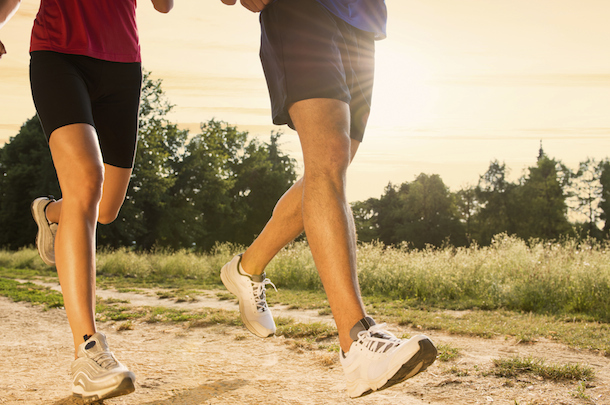 There are more enjoyable ways to do cardio that you need to be aware of. 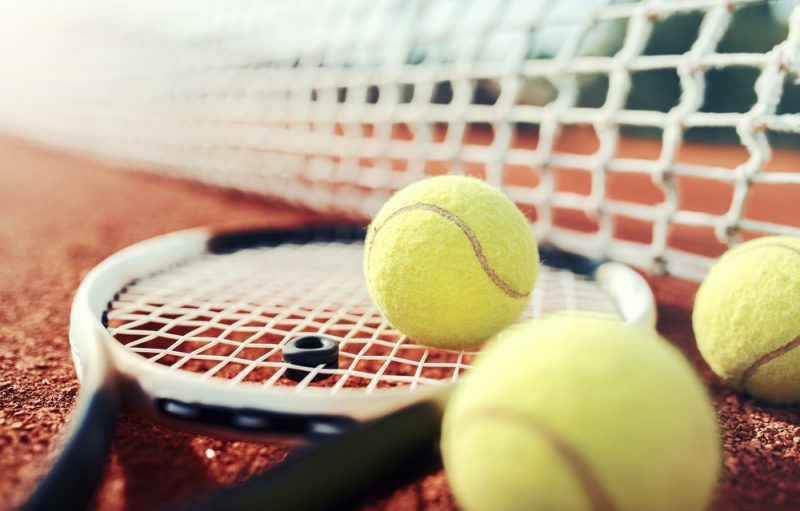 You could be a beginner or someone who has played tennis for years, and you will still receive all the cardio you can handle from hitting that little yellow ball back and forth across the net. You will have to move quickly to cover your side of the court and will almost always be in constant motion. Not only will you be burning an immense amount of calories, but you will be having fun in the process. Instead of running, why don’t you slow it down to just walking at night? Late night walks are enjoyable and something that you can do with others. There is nothing more peaceful than walking underneath a full moon with the stars out. Sometimes it is light enough out that you can actually see a pretty far distance as well. A night walk right before bedtime is a good way to unwind and burn a few calories before you nod off to sleep. They say once you have learned how to ride a bike that you will never forget. However, while you may still know how to ride a bike, do you really want to risk the chance of injury going up and down busy streets? Instead you could go with a stationary bike in your basement as you watch television or read your latest book. In fact, try the Assault AirBike as it has many types of workout programs already built into it. Not only will you enjoy the cardio, but that extra fat that has been around your midsection for years could start disappearing. 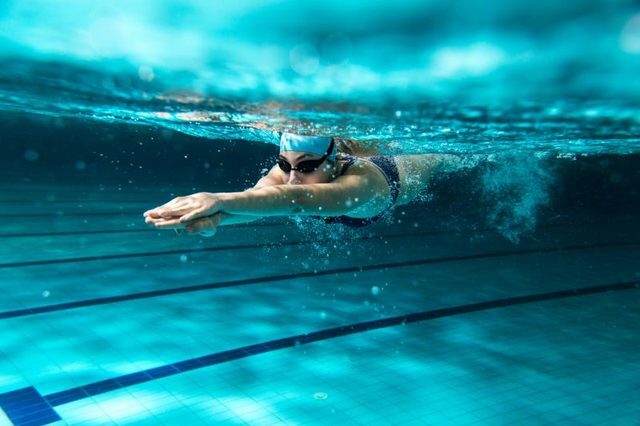 Swimming is often forgotten about when speaking about ways to get your cardio completed. It shouldn’t be. While swimming, you are in constant motion. And after a good swim, you can go sweat off even more calories in the sauna if you wish! 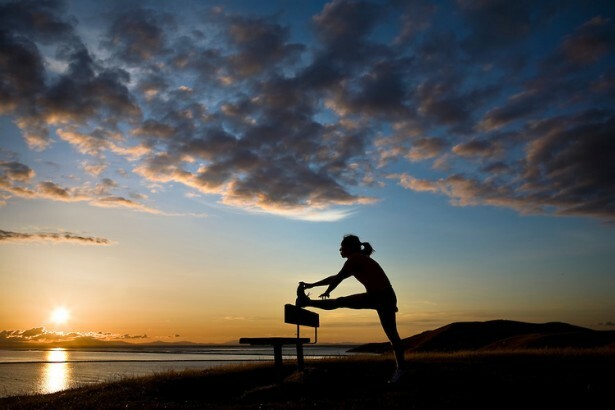 Just because you do not like running does not mean you have to give up on getting fit. How Runners Can Prevent Burnouts? 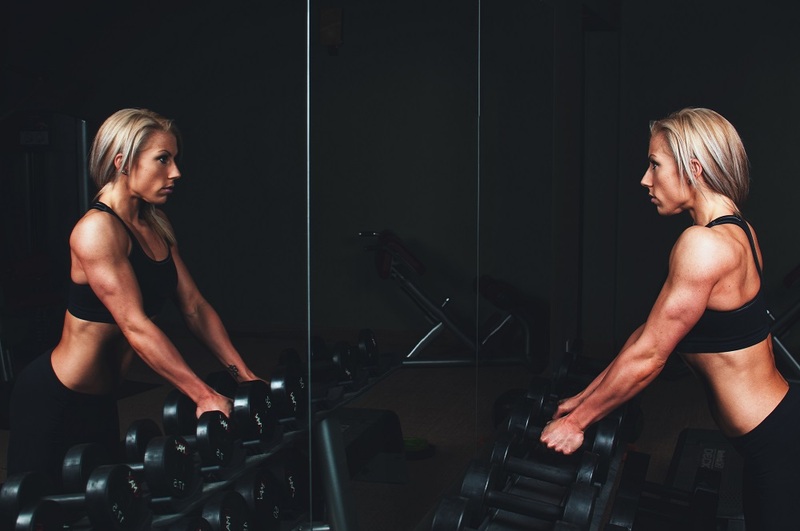 Why Weight Training is Useful for Swimmers? How Runners Can Rest Properly?